The spoon test. 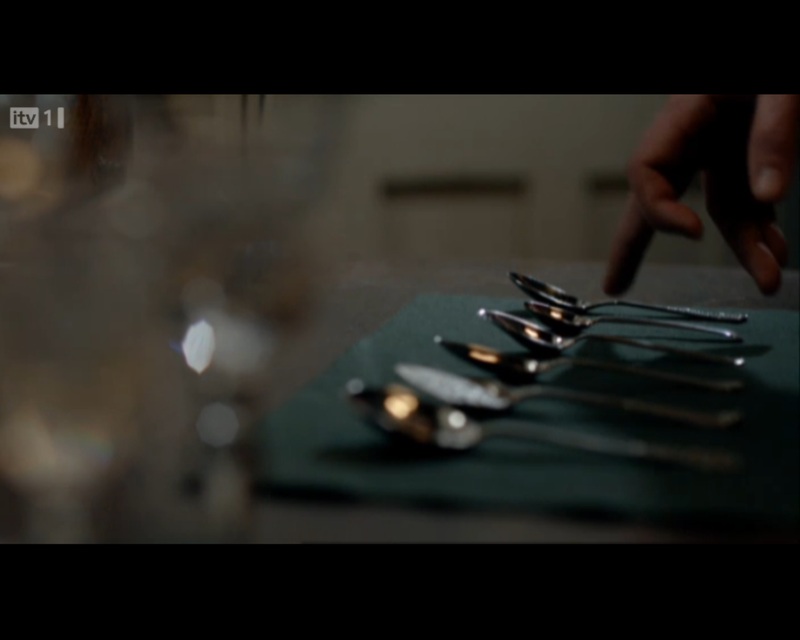 Can you correctly identify all the different types of spoons to set the table with? 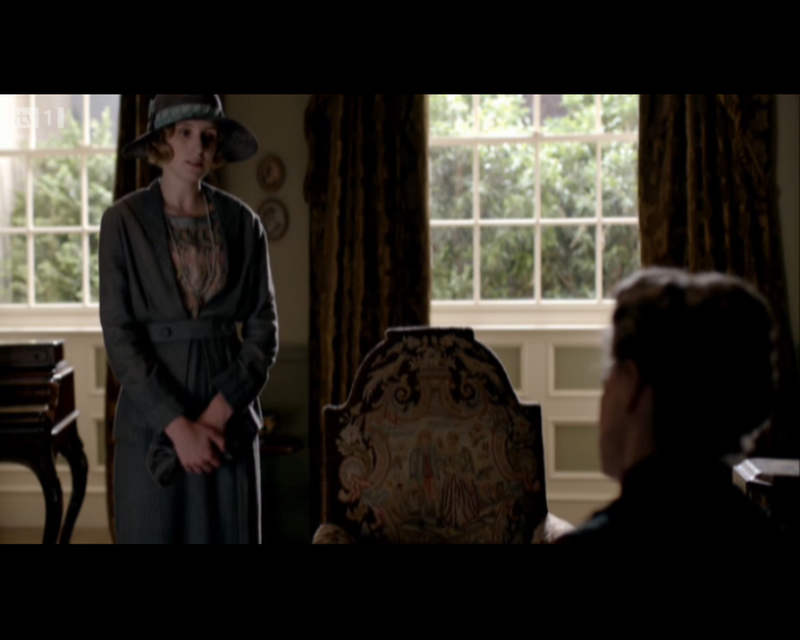 Lady Sybil showing off her new bob haircut. 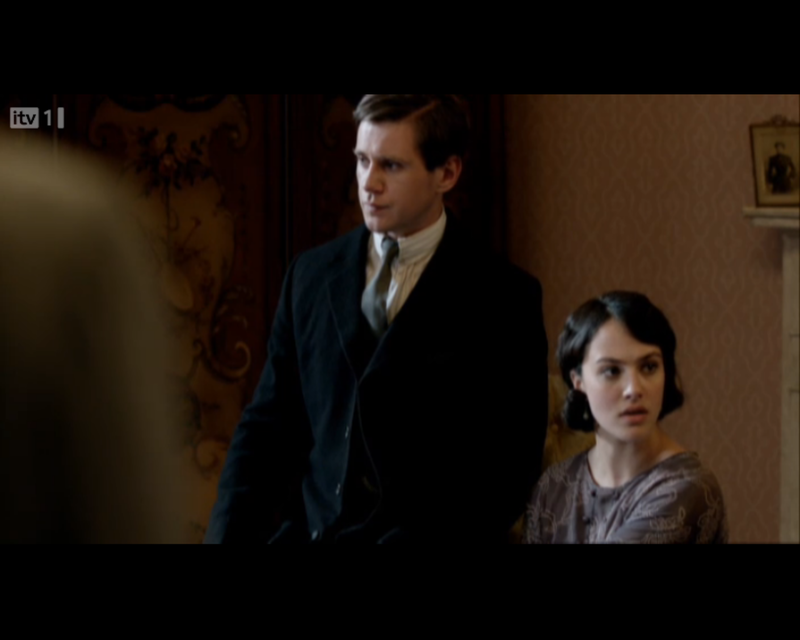 Branson does not seem impressed. 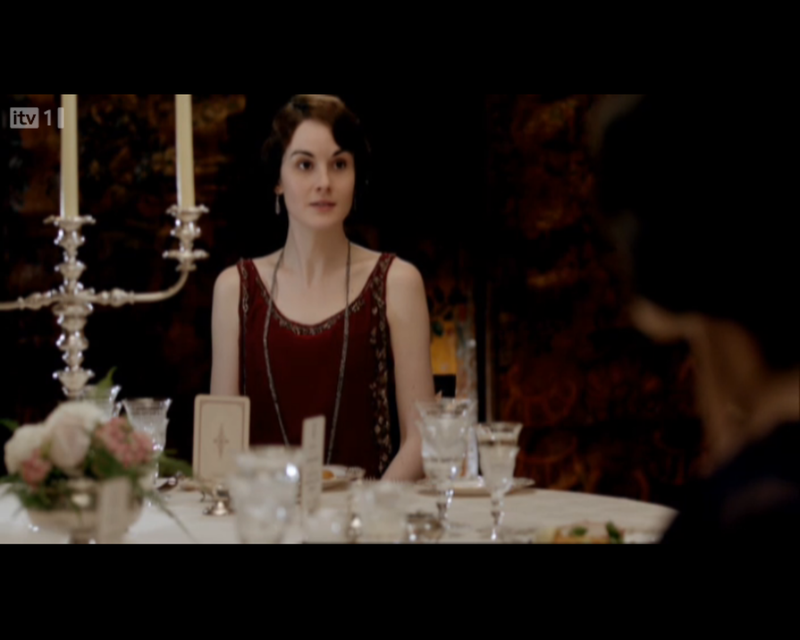 Lady Mary seems keen on deep, rich red evening dresses this season. 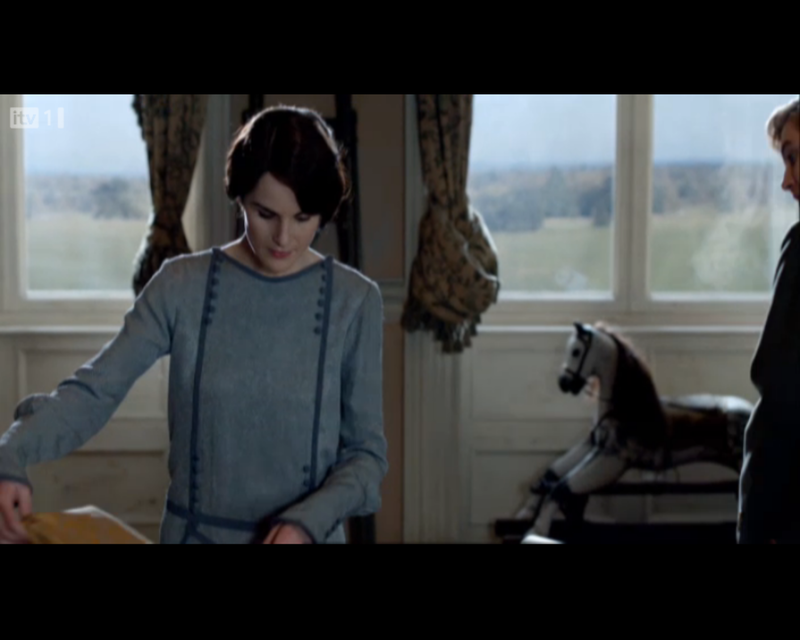 Lady Mary wearing a powder blue day dress. 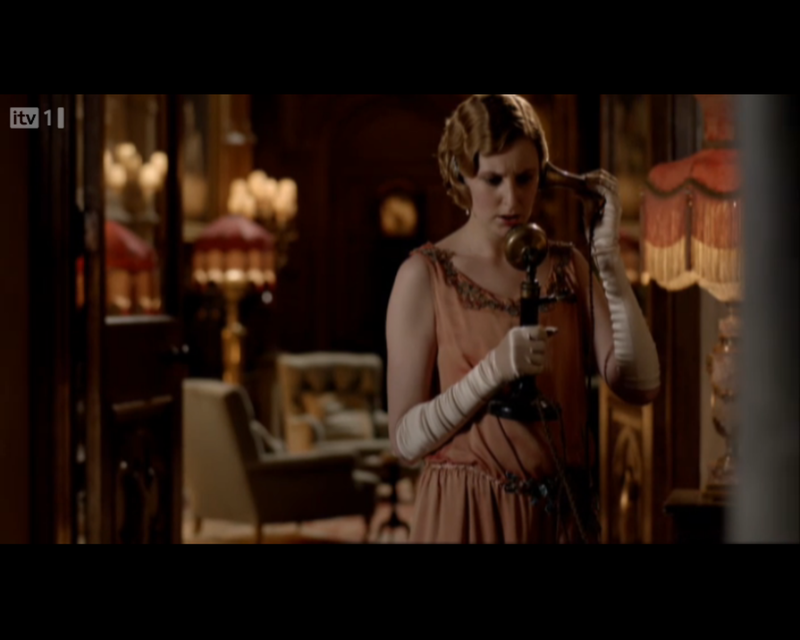 Never use a telephone without evening gloves. 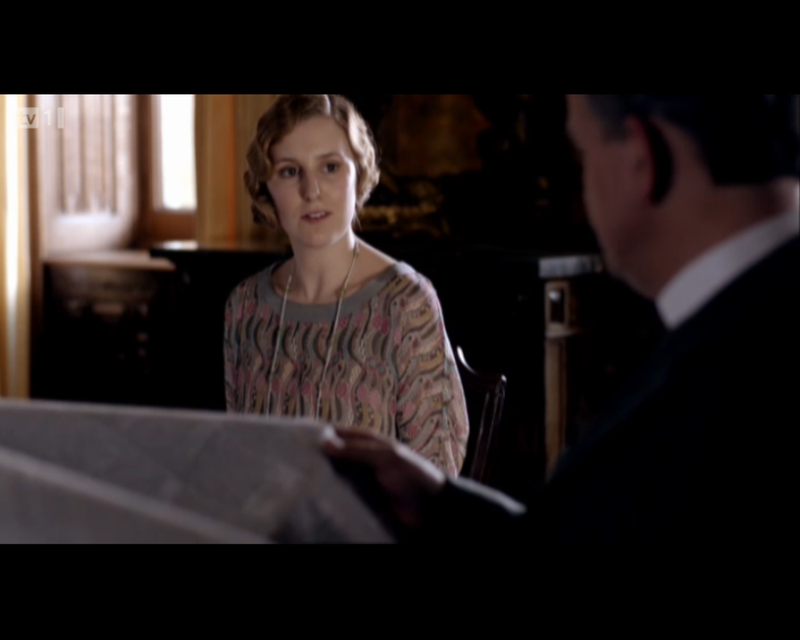 Lady Edith is amazed that her father finds the newspaper more interesting than her pastel striped day dress. 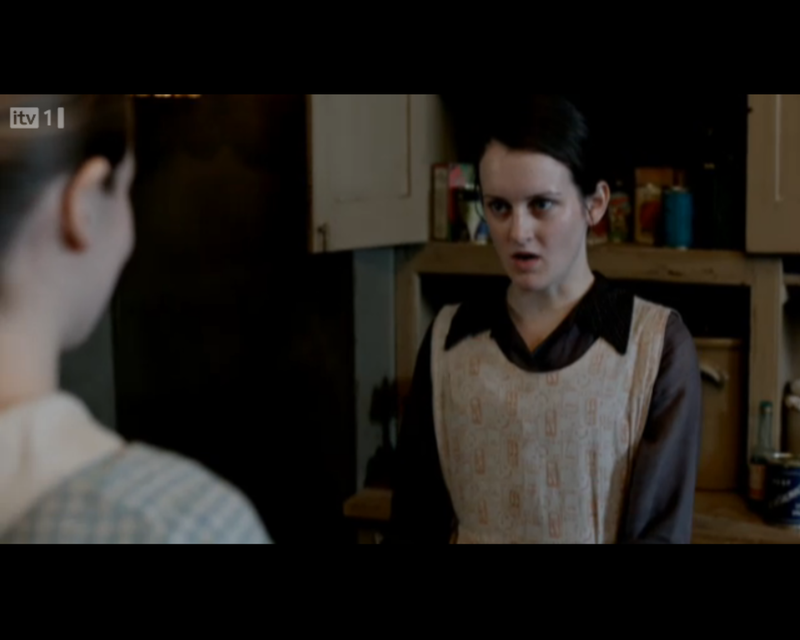 Daisy gets a new apron – now all she needs is a new life. 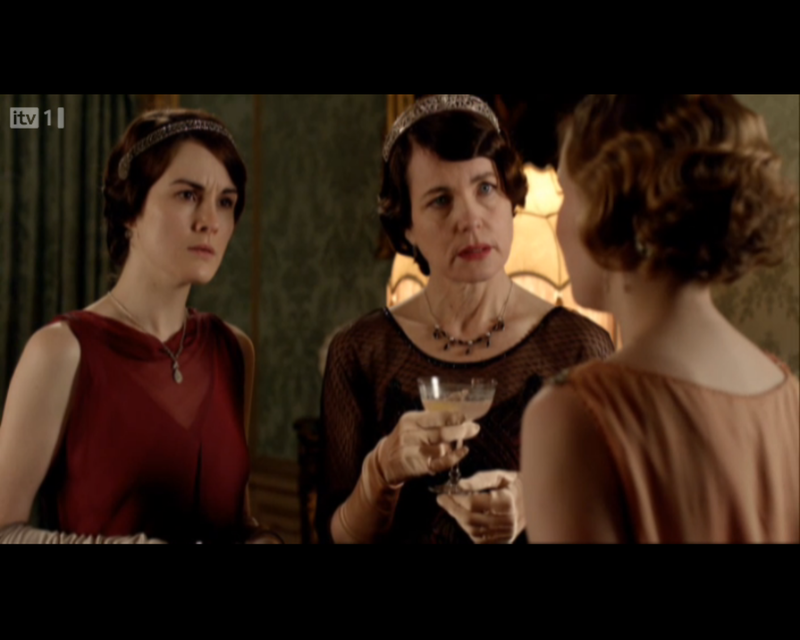 This episode of Downton Abbey brings us the latest craze in 1920s fashion – mother and daughter matching tiaras. 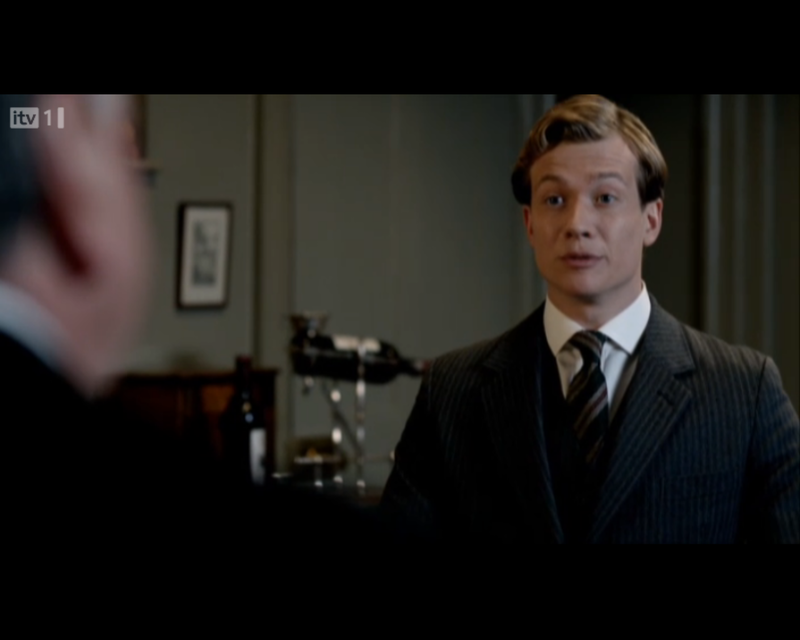 A handsome new face sporting a rather dapper pinstripe suit. Suits you, sir.